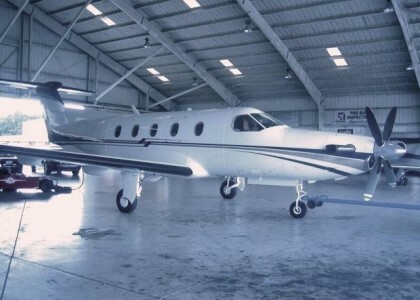 Aircraft International Resources (AIR) was founded in 2008 out of a desire to make the buying and selling process more fruitful and efficient for all parties involved. We understand that everyone is busy and it’s our job to administer a smooth transaction between the buyer and seller. 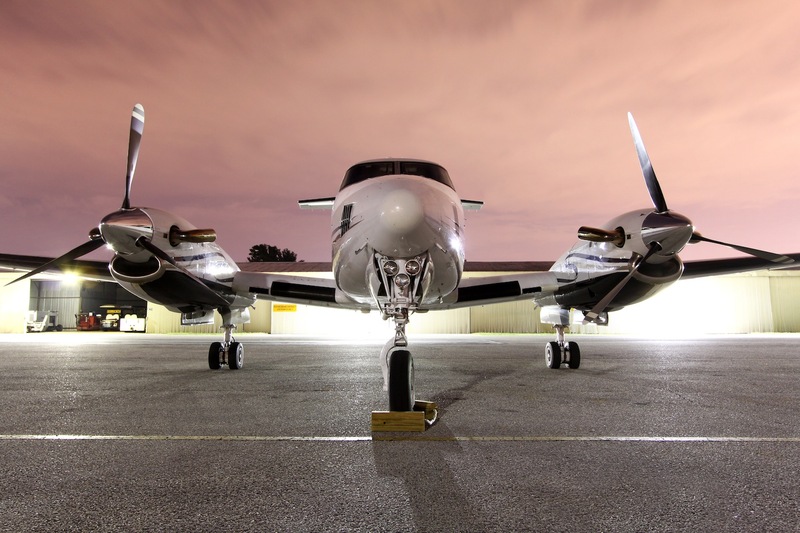 We understand that there are a number of options out there to help find or sell your aircraft but we can assure you that there is no one that will be more committed to your needs than our team at AIR. Give us 30 days, and we will prove our commitment through outstanding results. 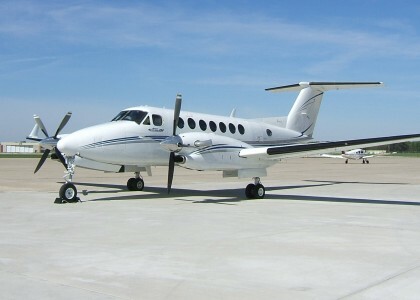 AIR is based out of Jacksonville Executive Airport, in Jacksonville, Florida. We encourage you to take a minute and give us a call or email us to schedule your free consultation. 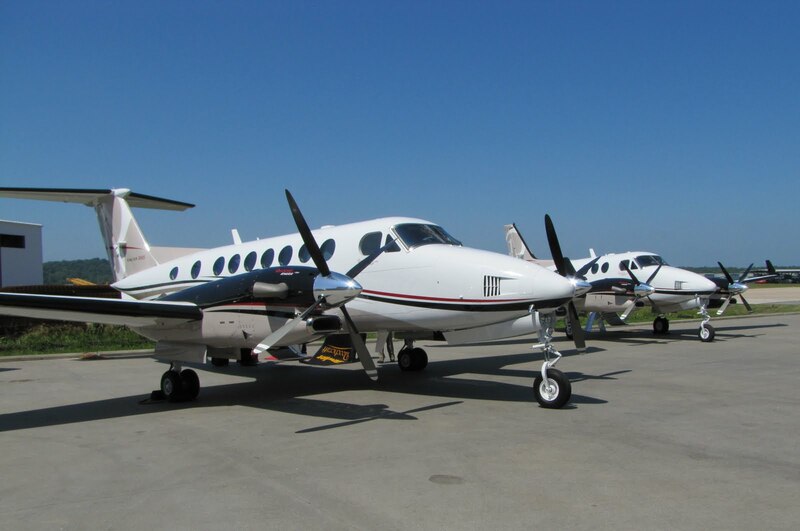 Whether you are looking for a twin engine, a turbo prop or perhaps a new jet, our dedicated team of experts are here to help. We have a number of private listings that are not on our site so please be sure and email us if you don’t see what you’re looking for. Our listing team is available and eager to help you find a buyer that will pay you what you’re looking for. 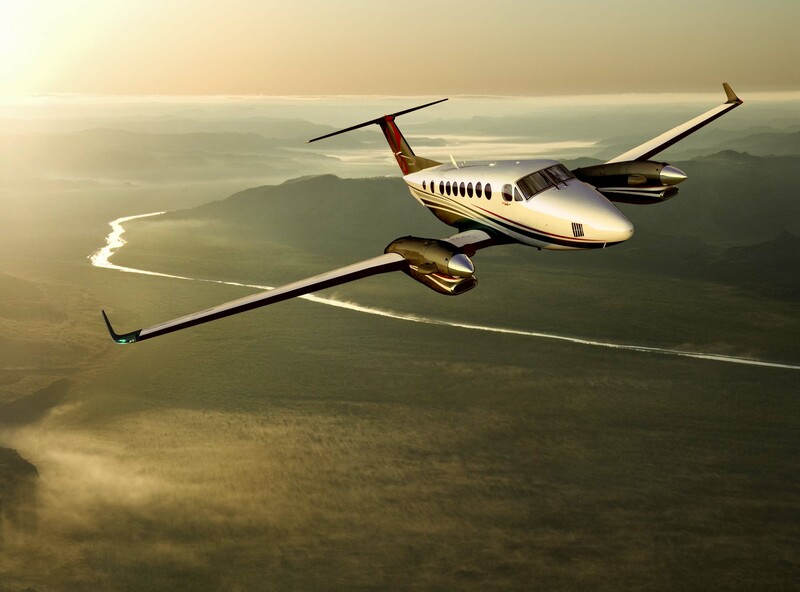 We understand that It’s not just about finding a buyer, it’s about finding a buyer that will pay you a fair price for your aircraft. Unfortunately, sales of any type has the reputation of being all about what’s best for the salesperson. We can assure you that our reputation and character are more important than any deal. Our business is thriving today because we put the customer first and will never make a deal that doesn’t align with your goals, regardless of how much money is involved for us. We plan to be in business for a very long time and understand that a good name is the foundation to our future success. Time is often not on your side when buying or selling, and we take this understanding into all of our transactions. We must act fast when opportunities present themselves and efficiency is key if we are going to be successful. We won’t, nor will we allow others to waste your time during the buying or selling process. We are committed to finding you the best price for your aircraft and will diligently work to ensure you are satisfied with the outcome. No matter the price or commission, we will dedicate our time and attention to help you reach your goals. Our interest is in ensuring that you’re satisfied with the not just the outcome, but also with how we endeavored to get there.